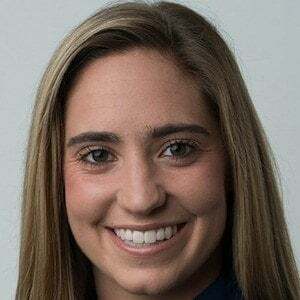 Women's soccer player who has gained notoriety as a striker for the University of Virginia, where she won the 2013 Soccer America Player of the Year award. She made her debut with the senior U.S. women's soccer team the same year and was a member of the 2015 World Cup championship team. She attended Frederica Academy, where she was named Gatorade Player of the Year for 2011. She won the CONCACAF Women's Championship with the United States' Under-20 squad in 2012. Her parents are Vickie and Steve Brian. She has a sister named Jennifer. She and Mia Hamm have both won the Hermann Trophy as the nation's top female college soccer player.